The rumors about the surface phone are once again circulating among the users. The Microsoft has failed to meet the deadline as the launch of the device has again delayed to unknown release window. Microsoft has already obtained the ability to run a single app on various displays or to run it side by side on a dual-display device. But this year the surface phone isn’t the only Microsoft device to be highlighted in the rumors. There is speculation of Microsoft working on its cheaper versions of its Surface Pro products. With the great success of Chromebooks for their affordability and help in the education sector, Apple and Microsoft both are changing their approach in this line of products. 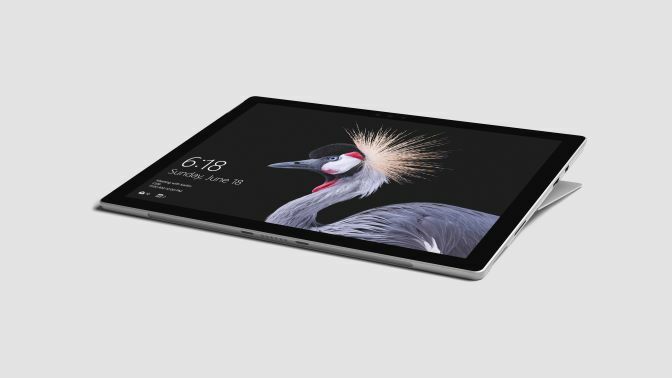 According to a report Microsoft’s cheaper version of Surface Tablets is about to launch later in this week, having Intel’s Pentium Gold and Silver Processors. This report also includes all the details for the specifications of these tablets. This report is basically a leak from one of Microsoft’s stores that consists of instructions to get the store ready for the launch. Will include Pentium Gold processor having its own kind of mouse and processor. Prices will start at as low as $399 (for students) and the highest price will be at $829. These prices do not include the accessories. The prices seem reasonable and target a variety of users. Let’s see how this product line will do once getting launched in the market.